Improve sales and motivate your people to give exceptional service with our sales software. It helps your staff gain the knowledge and confidence to support your customers. It keeps your staff on track and transforms employee performance to increase revenue and manage sales effectively. A knowledgeable team are a profitable team. Oplift gives your sales team a knowledgebase at their fingertips, it’s like Google for your business. Staff can instantly find anything they need to know; sales guides, product information, latest deals, how-tos and videos. 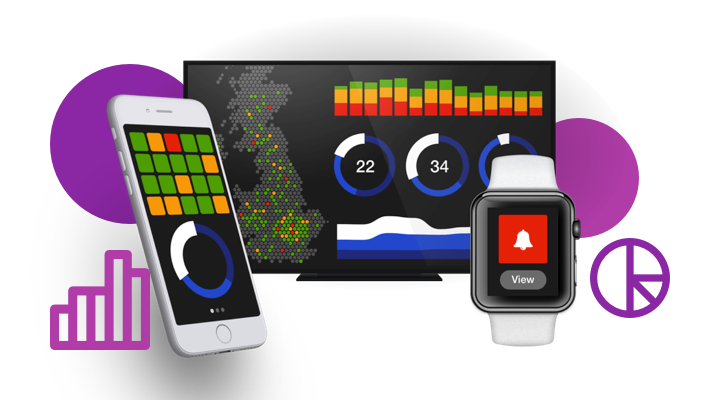 Centralise your workplace with links and integrations to all of your existing apps, tools and services. Because your sales team doesn’t like to wait around. 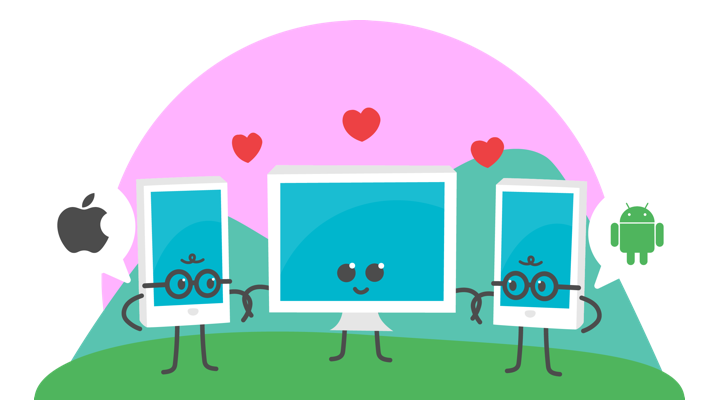 Keep your sales team engaged and knowledgeable with microlearning. Our short 1-5 minute learning modules fit flexibly into their busy routine empowering employees to learn at their own pace in the way best suited to them. 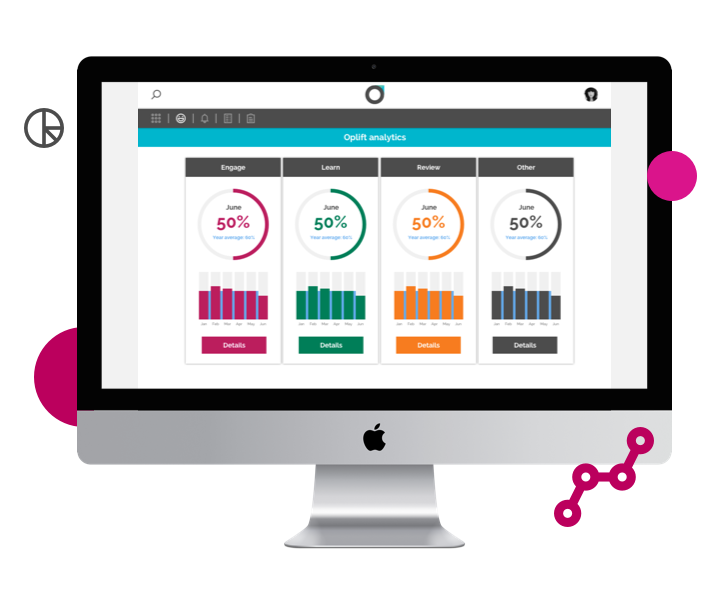 One customer saw a 9.4% increase in their NPS score in the first 3 months of using Oplift’s learning app. Put the fun back into sales training and ensure that it happens every day. Top up your employee’s product knowledge with daily challenges, drive friendly competition with a real-time leaderboard and encourage users with instant prizes. Virgin Media saw a 2.2% increase of sales month-over-month because staff were more knowledgeable and therefore more able to sell to their customers better. Help improve team focus and improve sales performance with a live dashboard that tracks all of your key performance indicators. 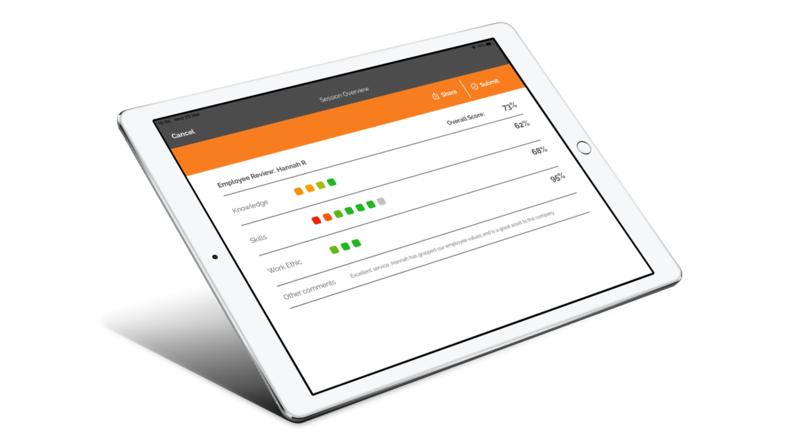 Make it easier to visualise and analyse your data and help employees stay on track with their targets. The dash allows you to react quicker to issues and see which areas need improving. Make sure employees are always selling to the best of their ability with Oplift’s observations. 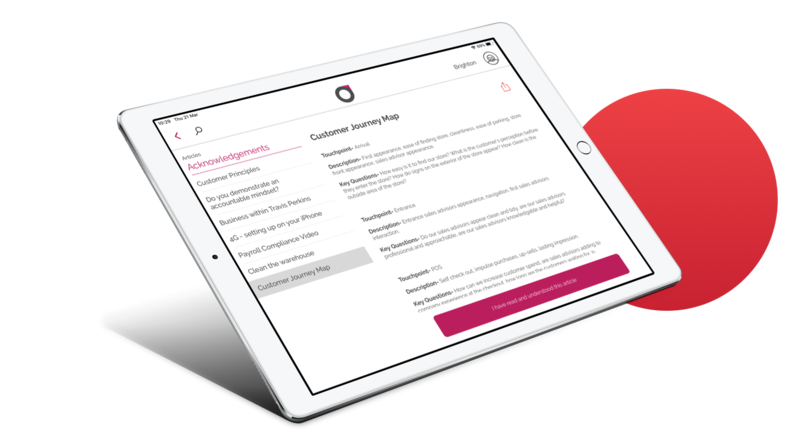 You can quickly and easily carry out staff observations right on the shop floor, make sure everyone is guiding your customers through your buying process and following the correct sales journey all within one simple sales app. Recognise and reward people to encourage more sales. People react better to praise so let them know how much you appreciate their efforts. 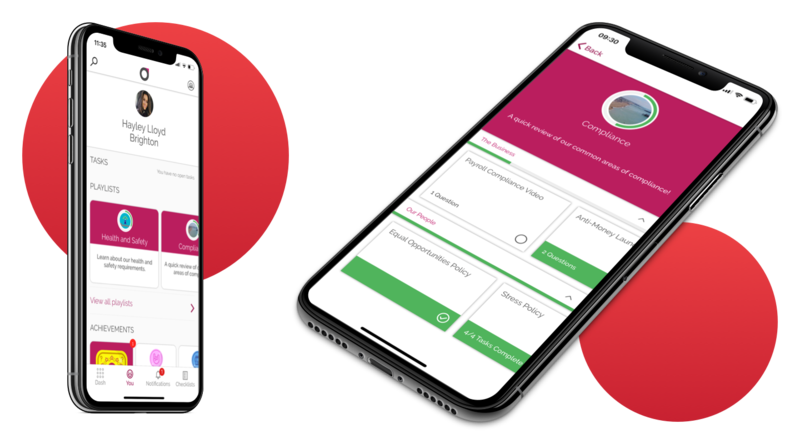 Create stickers and trophies aligned to your company values which can be awarded automatically on the sales app when employees hit their sales targets or complete learning modules. For 360° feedback and recognition, you can set which achievements can be handed out and by who. 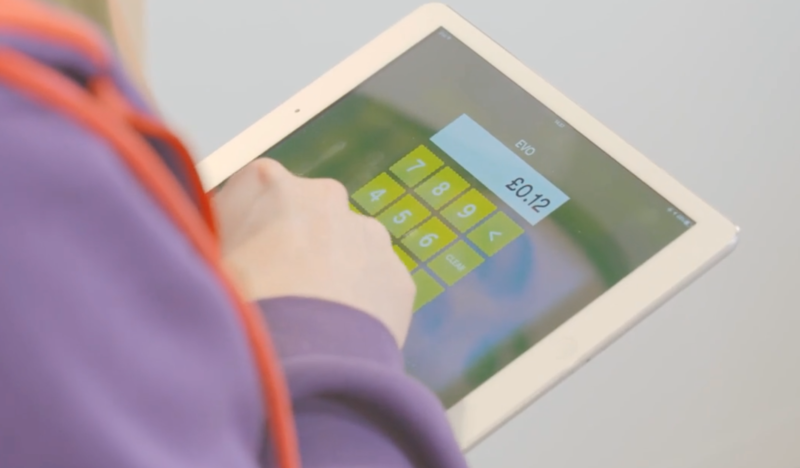 Take your sales to the shop floor, with a custom POS system which can be used on an Apple or Android device, allowing for faster checkouts, minimal queues, more time with customers all whilst adding a more forward-thinking aesthetic to your store. Reduce risk and save time with Oplift’s scanning tool. It allows your sales team to quickly scan information such as customer’s proof of residency or ID, this can be sent to the relevant place and it is then automatically deleted from the device. It’s GDPR compliant and speeds up the sales journey. 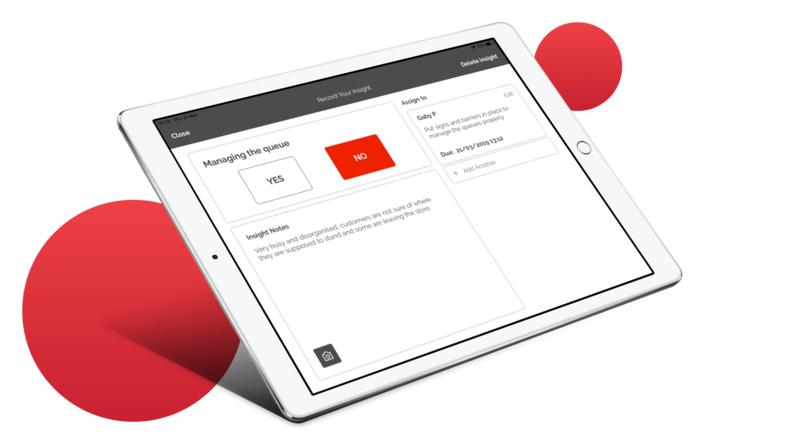 Tasks allow you to set actions within the sales app with a specific person responsible and a deadline for them to complete it by. Perfect for sales targets and goals which you have highlighted during a staff observation, or any action you required to be taken that you noticed during a point of sale audit. Everyone is clear on what needs to get done and by when. Connect with your sales teams no matter where they are. Alerts allow you to cut through the clutter and send messages directly to employees devices even when they are locked. Next time you need to get a message out fast about “a limited time deal today only” use Oplift alerts. Ensuring your employees are compliant and informed with regulatory sales information is critical for making sure they’re ready to sell. When you have an article that staff must read, a feature called ‘acknowledgements’ in the sales software allows you to receive confirmation that they have read and understood it. You can send alerts to anyone who hasn’t acknowledged them. Keep your sales processes in check with Oplift’s checklists. They are always tracked with dates for them to be completed by. Perfect for sales training process checklist, sales prospecting checklist, FCA compliance checklists or order processing checklists. Any checks not completed are immediately flagged to management. 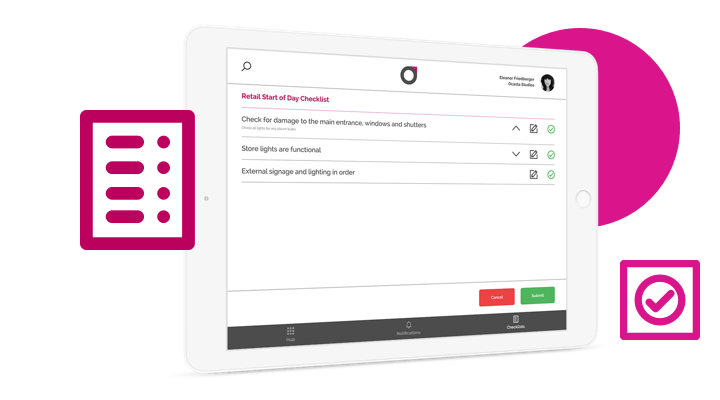 Improve in-store execution and visibility of store performance with Oplift audits. 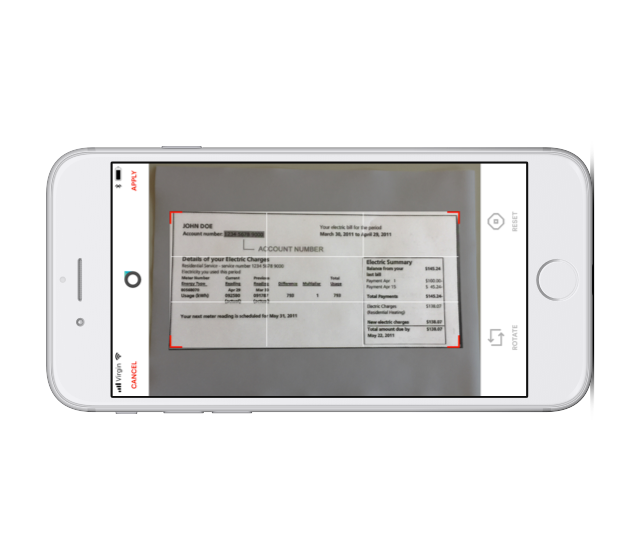 They allow you to quickly capture insights and easily add photos or comments on the go, allowing you to make sure your sales directives are always being met. For any issue that you think requires action you can assign a task to the relevant person with a deadline for completion, they will receive an alert to tell them and track it on their task list. Keep your finger on the pulse with workforce insights. They allow you to discover trends and problems across your business. Track all sales visits to ensure they are always being carried out. See weak areas of knowledge, view underperforming stores or employees and start taking action to continually drive improvement. 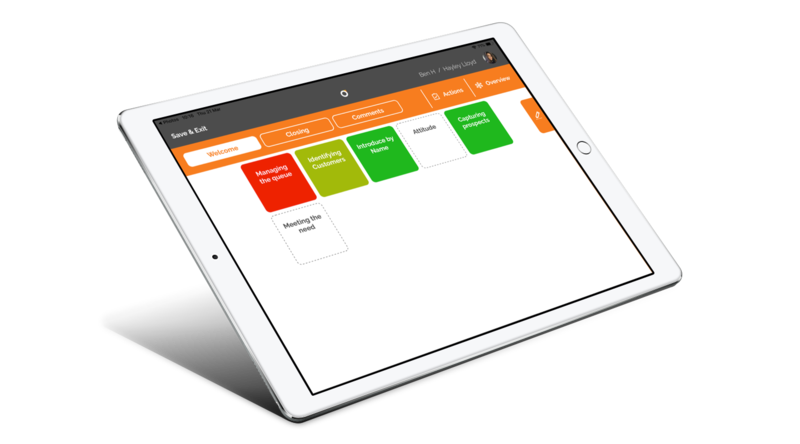 Boost sales, drive efficiency and improve customer service with Oplift’s effective and easy to use sales app. See how we can help you!